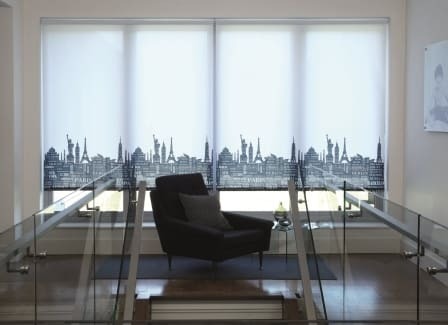 At Signature Blinds in Dublin, we specialise in quick delivery of roller blinds and made to measure roller blinds, but, there is a lot more to this type of blind than meets the eye! With over a million combinations of fabrics, colours, braids, scallops, pulls, poles, eyelets, trims and handles. Each of our made to measure blinds can be made to almost any size you want, so you can have small or large roller blinds to suit you. Our roller blinds come with sidewinders or spring options. 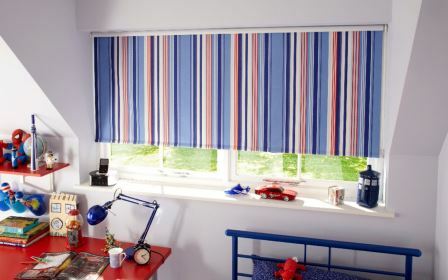 As a standard we have a range of child safety options on our roller blind systems. We are able to offer more choice, lower prices and a higher level of customer service than most other roller blinds suppliers. 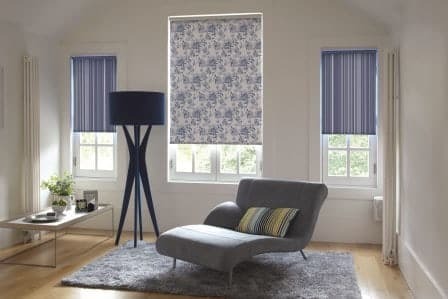 We not only offer a massive range of fabric roller blinds; we also have a wide range of blackout roller blinds, translucent , suede and faux suede roller blinds, patterned and lace roller blinds. 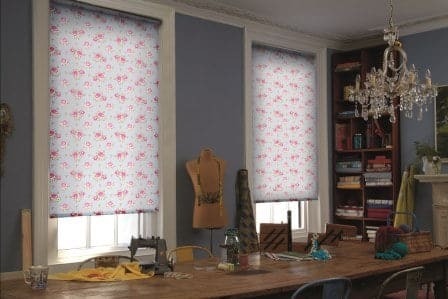 All of the blinds that you can buy in the Roller Blinds fabric collection are of superior quality. Our roller blinds, sometimes referred to as Holland blinds, are made to measure and sold at discounted prices. We only use metal internal rollers in the manufacturing of our roller blinds, (not cardboard/plastic like many of our competitors), and only the best quality components. 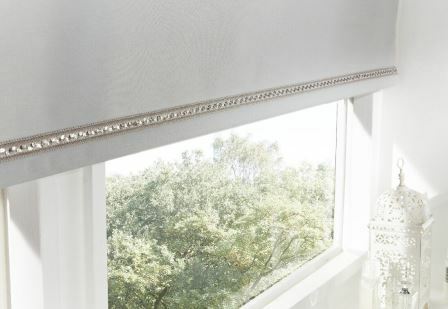 Make your window individual and distinctive by customising your roller blind using our choice of options including bottom shapes, turrets, poles, braids and pull toggles. Signature Blinds in Dublin is your one stop shop for all your roller blinds needs.